Beginning with each client's specific goals and challenges, our consultants identify the best approaches to address a company's needs and tailor offerings to individual executives, teams or both. By providing organizations with a leadership development partner that helps create dynamic and effective leaders, we're able to help increase employee retention and improve the bottom line. To create desired results, people must behave in a manner that creates those results. More importantly, people behave in a manner that is consistent with their beliefs, therefore understanding and building the proper beliefs is the key role of the leadership. 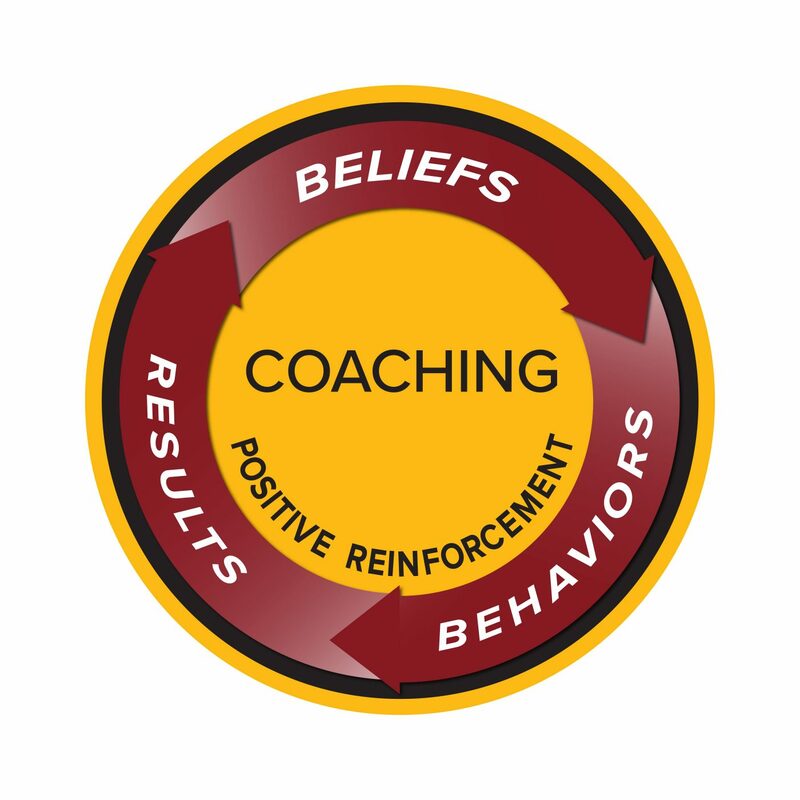 While instilling the appropriate beliefs is the primary role of leaders, providing positive reinforcement supports desired behavioral change. The quality of an organization’s performance cannot exceed the quality of its leadership. The business world felt the impact of a quiet revolution in 1956, when James Farr, Ph.D. introduced his psychological approach to leadership development. Generations of leaders have succeeded through the insights and life-changing principles of his program. From the beginning, our relationship with Farr Associates has been rooted in shared values. BB&T first connected with Farr as a client in the early 80's and acquired the world-class organization in 1994. BB&T's investment in its people and the community is among the many reasons it's emerged as one of the nation’s strongest and most respected financial institutions. The BB&T Leadership Institute is a natural evolution of Farr’s world-class approach to leadership development, helping organizations create dynamic and effective leaders, increase employee retention, and improve the bottom line.